There are a lot of things to consider when you decide to raise a child on your own. Childcare expenses, emotional support, the list goes on and on - all needs to be prioritized when you talk about being a solo parent. A steady income is on top of the list of course, without it - feeding and buying baby needs would be close to impossible. It's either a job that would require you to be in the office from 9 to 5 or if you're lucky, a work at home gig that would pretty much allow you to keep an eye on your child. Whatever it is, being employed is a MUST, unless you have a bottomless pit of money then you shouldn't listen to me. Haha. Let's face it, raising a child alone is a serious undertaking that can deplete not just your physical energy but your savings as well. Don't get me wrong, I love being a Mother - it's one of the most rewarding things to ever happen to me but then had I planned and known these things beforehand, motherhood, parenthood and solo mommahood would be a breeze! Sun Life Philippines, one of the leading investment companies in the country, offers wide array of investment plans that you can choose from but all aims to cater to you and your family's personal needs. For as low as P5,000 pesos, you will be able to afford insurance packages that offers protection and/or savings depending on your needs. 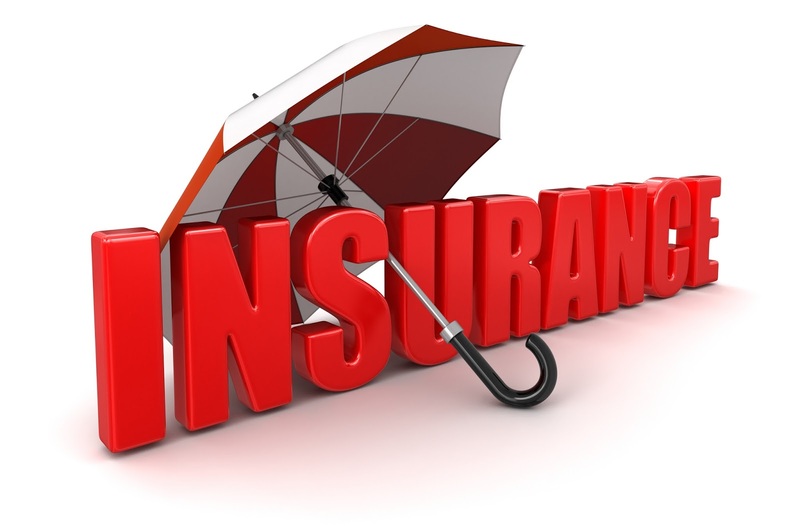 They also offer enhancements to your basic insurance plan. For Me and Choi, I am eyeing the Sun Dream Achiever - it is a life insurance product and savings in one which has guaranteed education benefits paid in 4 (four) annual installments starting on the year chosen by the insured, regardless of school and course. Visit their website to know more about this and their other products. What I also like about Sun Life Ph is that they give tips and tricks to finally achieve that financial freedom we are all aspiring for. To get these tips, visit Brighter Life PH and see how making that conscious decision to secure your and your child's future may be the best choice you will ever make. 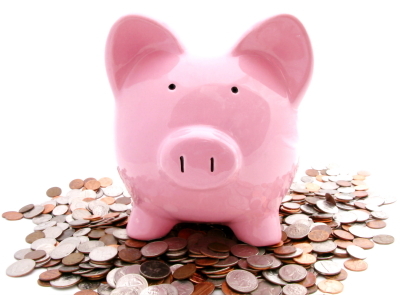 Some companies include HMO in their compensation package. 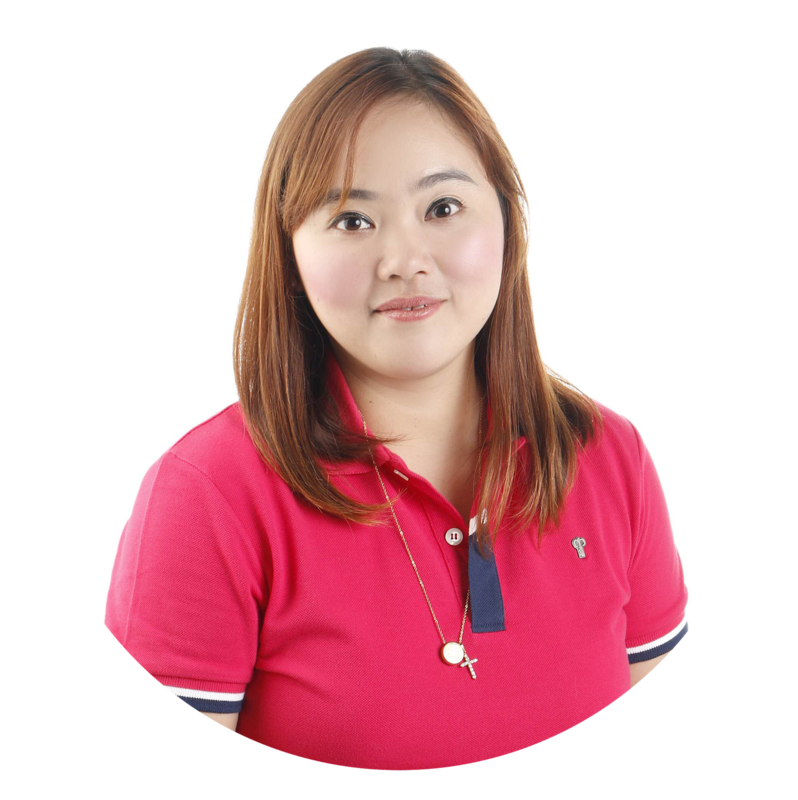 Most of which are BPO companies but of course, when you are a solo parent, the graveyard shift is not an ideal arrangement for you and your baby. In some companies, you will need to meet the required regularization period for you to be able to avail of one. So here's a perfect solution for you fellow solo parents, readers and married couples who would like to have your own HMO card without having to think about paying for semi-annual or annual fees. Why not avail of a Philcare Health Card? 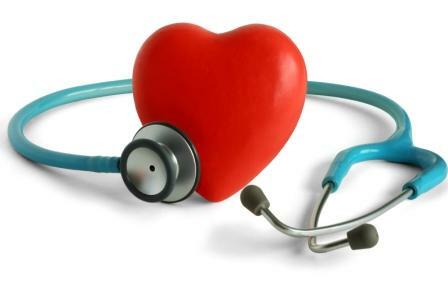 In my previous article Preparing For Emergencies With PhilCare HMO Card - I have shown an overview of the products and services PhilCare has to offer. Imagine this, for just P800 pesos and no physical exam required - you will be able to avail of out-patient leading to admission package that's worth a whopping P50,000.00! You need not worry about emergencies anymore! The catch is that this card is for one-time use only but then again, you won't hope for your kid to hospitalized on a regular basis, right? To know more about ERShield. 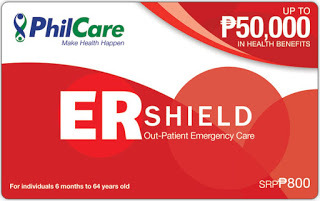 ERVantage, Cards with Dental Coverage and all their products, visit their website PHILCARE. No time will ever be the right moment for this. My advice, START THEM YOUNG. I opened Choi's Passbook Savings Account after his 1st birthday, that's where I put all the monetary gifts he received not just on his birthday but his 1st Christmas and even his Christening too. I wanted to make sure that when the right time comes, Choi will have enough money under his name and that with proper guidance, he will be able to use it for whatever reasonable purpose. I chose BDO for Choi's first savings account. I opened a Junior Savers account for him. I deposited P500 pesos as initial deposit. The minimum balance to earn interest is P2,000 pesos with an annual interest of 0.25%. Not bad, right? Of course, you can shop around for other banks that offer much better annual interest and other services. The choice is always yours Mom. Preparation is essential to have a secure future. Therefore, one must be willing to sacrifice a luxury here and there to be able to set aside minimal funds for a lifetime of big gains. Comfort and security often go together and the result? Peace Of Mind. And no, no amount of money can ever be enough to top that. Also, I am not saying that you should get ALL 3 at the same time. Perhaps an insurance with savings is ideal for you, you just have to learn how to tailor fit your needs to whatever is available on the market. Research is still the key. The bottomline is, solo parenthood needn't be stressful if you just know how to invest your money wisely, right?